My passion for skincare started as a young girl at my mother's day spa in Slovenia, the heart of Central Europe. I have been working in the industry for over 15 years and feel so fortunate to be able to bring my family's tradition to Austin. I opened LePA in 2008, after only 2 years of living in the US because I immediately saw a need for non-invasive skincare that was results driven. After 8 years in business and learning about the American market, we rebranded from 'LePA Skincare' to 'LePA European Esthetics' and opened our new location in the Rosedale neighborhood. We offer the same skin care practices and products used for generations by the estheticians at my family's day spa in Europe. I train all of our employees intensively to ensure every visit to LePA gives you lasting results with a relaxing experience. Our methodology is based on strong European technique and more importantly, on building an honest relationship with you. Making you knowledgeable about your skin is our priority. Your needs become our concerns, and we work together to accomplish your goals. A visit to LePA could change your life. 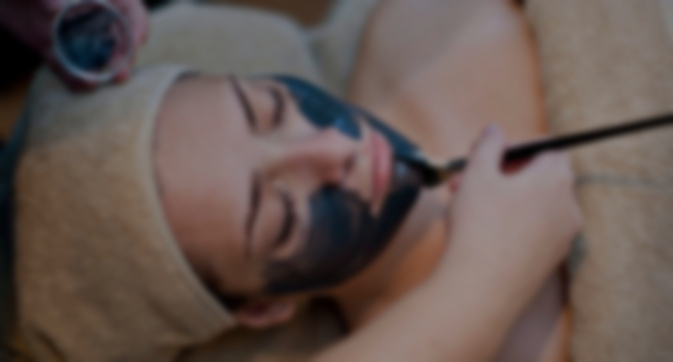 This service is designed to restore moisture levels and stimulate cell renewal leaving skin healthy and glowing. 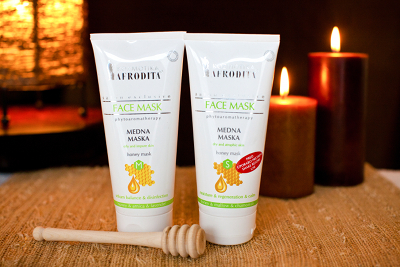 Choose from 3 body masques: Alge + Clay Detoxifying Masque, Anti-Ageing Mint + Chocolate Masque, Hydrating Milk + Honey Masque. Get to know us and how we can help you have full, defined brows! We answer all of your questions and make you feel comfotable with the entire process! We discuss + decide on a shape. Patch test products. Discuss before + after care. You leave ready and confident that you have a brow plan tailored to your needs! After you consult, it's time to get brows that wow! 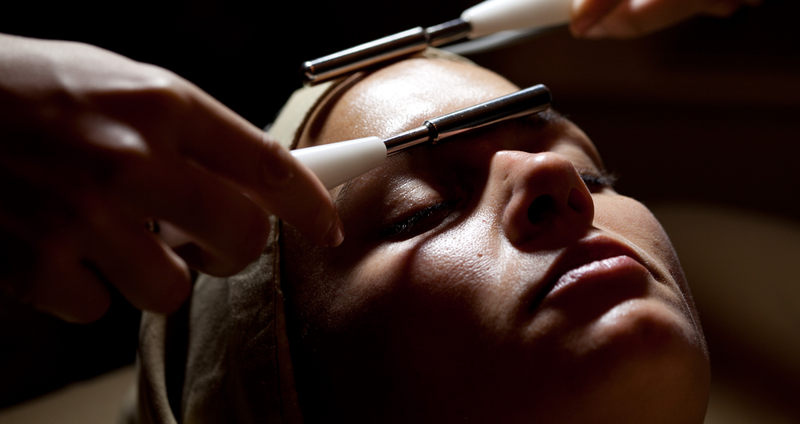 Your first treatment is where the magic happens. Price is broken up into 2 payments: $350 due upon booking 1st session and $350 is due upon completion of first session. Touch ups are a part of the process and help us perfect your brows after the skin has had a chance to heal. Final tweaks are done and you leave with natural, full brows! We use Kozmetika Afrodita for our professional and retail product lines. 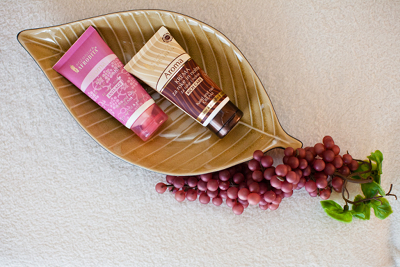 These are the same products that have been used for decades at our family's day spa. 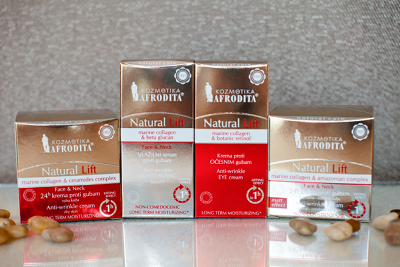 Kozmetika Afrodita was the right choice for us because it's the perfect blend of plant and lab-based science. This results in products that are very effective, yet gentle and safe. Kozmetika Afrodita does not test on animals and is silicone and paraffin-free. These products are imported directly from Slovenia, and we are the sole distributors in the USA. If you are an esthetician and are interested in professional products, click here to send us an email. "…I kept looking at my face in the mirror in disbelief and awe. Not only did my face look great but I was extremely relaxed from the neck, shoulder, arm, hand and face massage. Since I now have been educated about the importance of healthy skin…"
"…I have seen an 80% reduction in acne I have been dealing with for over half my life, after only 2 treatments. 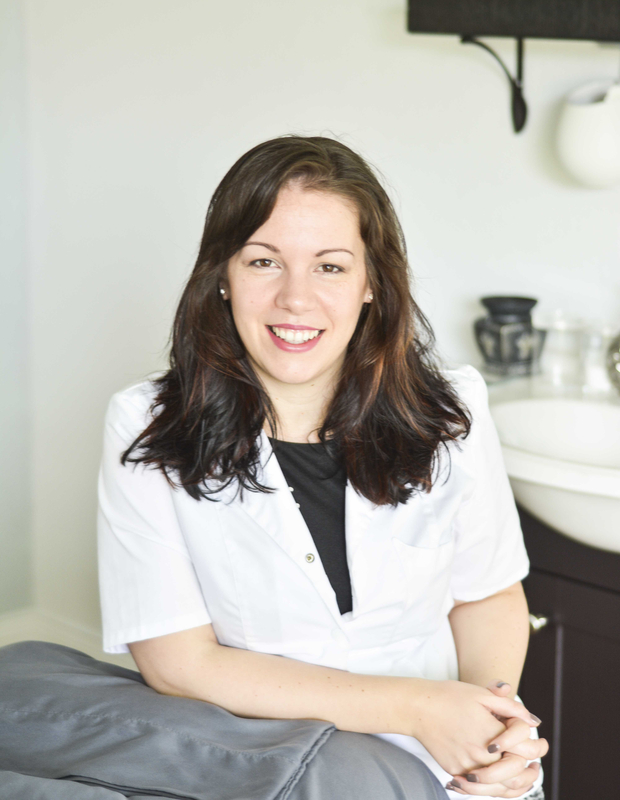 Highly recommended…"
"From the beginning I have loved going to Lepa and to have Manja work on my skin. She and her team are friendly. They really care about what matters to you and will not try to sell you on things you are not comfortable with. I really recommend Lepa!" "WONDERFUL experience! I’m blonde and lasers just don’t work for me so I’m left with electrolysis. Sarah is professional and pain-free. Best part, unlike other places, she only charges you for the time the machine is on. I love her! "…"
"Nothing had worked on my skin problems, including prescriptions from the dermatologist, so a friend referred me to LePA. Manja was very helpful and informative from the beginning. After two facials at LePA, my skin was completely transformed. Almost all of my acne was cleared. I am a frequent client at LePA and I recommend Manja to all of my friends and acquaintances. "…"